Corrosive gases produced during distillation or desulfurization can damage technical equipment. 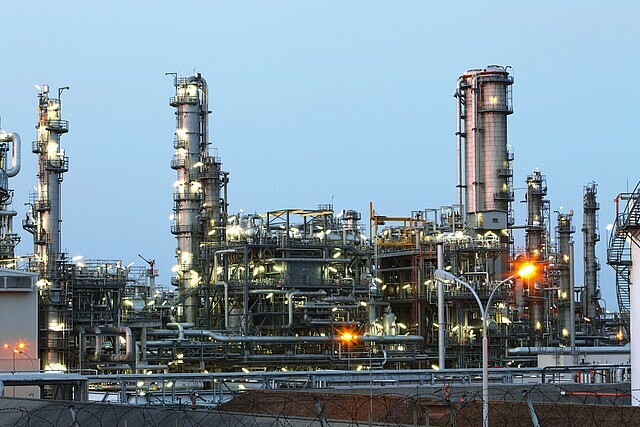 The consequences: Risk of production losses due to unplanned downtime of the petrochemical plants. Avoid corrosion damage with individualized concepts for all aspects of gas phase filtration.